As part of V-Fiber network expansion, Airtel the largest mobile network operator of the country has launched V-Fiber service in Indore. The new service will give you Internet @ 100 Mbps of speed. 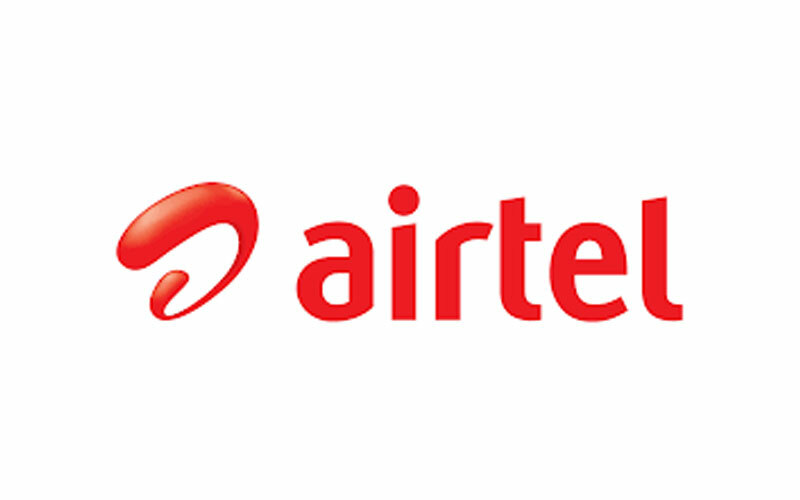 Airtel has launched the V-Fiber service in Indore, the service is based on ‘Vectorization’ which is the number one fixed broadband technology of Europe. 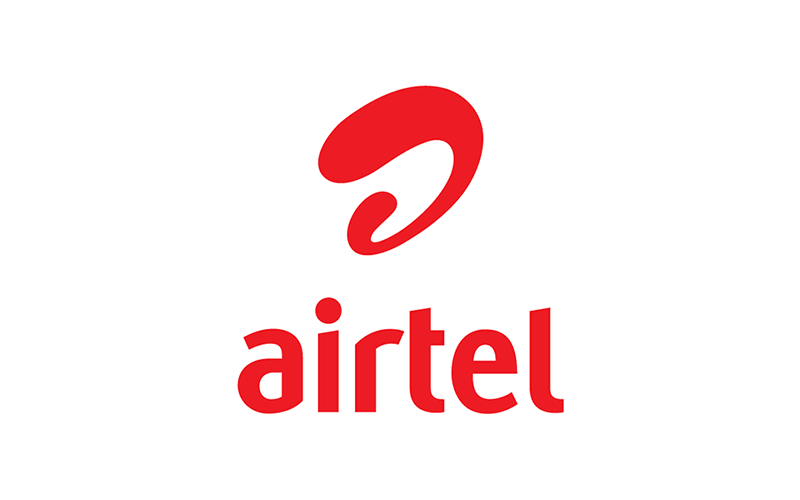 Airtel is the first network of the country to use this technology. The company has also upgraded it’s exchanges with the equipment to handle the fibre speed, they also clarified that there is no need for any wiring of drilling in the customer’s place. The only thing you have to do is, upgrade to a new modem to experience the all new V-Fiber service. The service is available to all the existing as well as new customers. New customers will get unlimited 3 months trial and the price starts at ₹999. To register head to this link, and register your request. And if you are not happy with the service, the operator will refund the modem charges and the amount will be adjust in the next bill. Also check out our article on Airtel launches V-Fiber service with the speed of 100 Mbps in Mumbai. And many other interesting news and tips & tricks on our website.